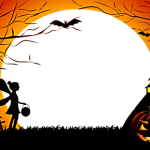 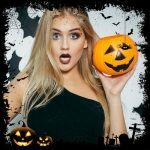 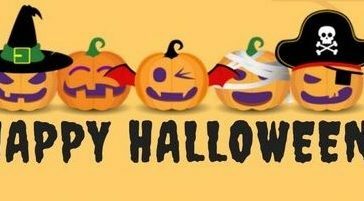 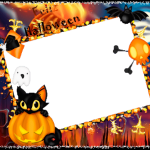 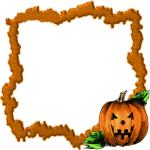 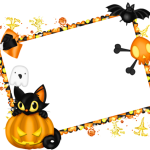 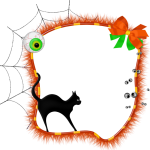 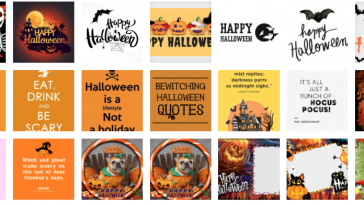 Celebrate Halloween with a cool Jack-O-Lantern Halloween Picture Frame for your profile picture. 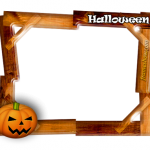 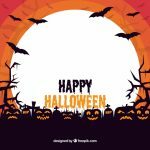 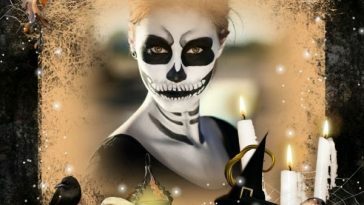 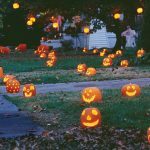 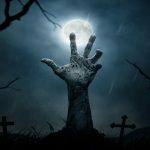 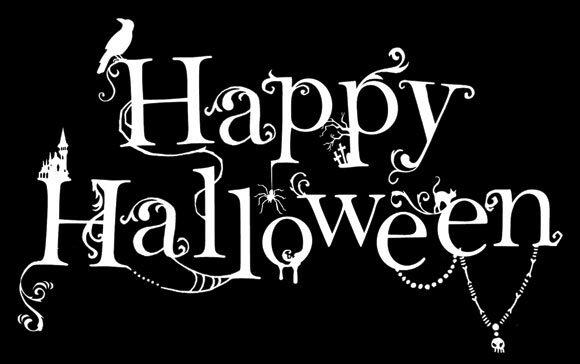 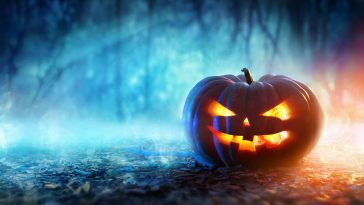 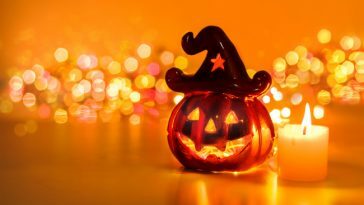 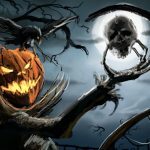 They have created scary frames with blood and horrorifying ‘people’, Halloween Pumpkins, Black Cats, Jack-o-Lantern and many other Halloween frames. 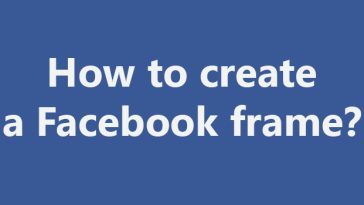 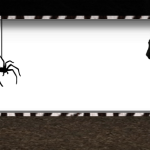 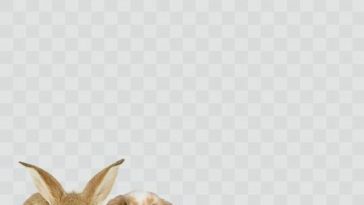 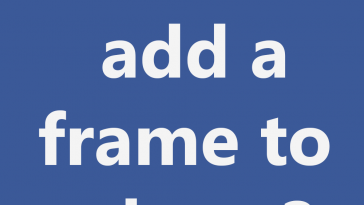 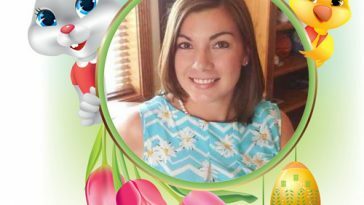 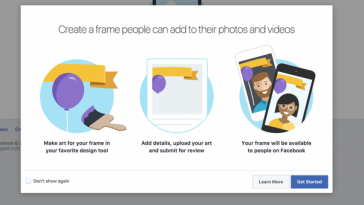 If you want to switch back to your old profile picture without a frame select the time you want to switch back.